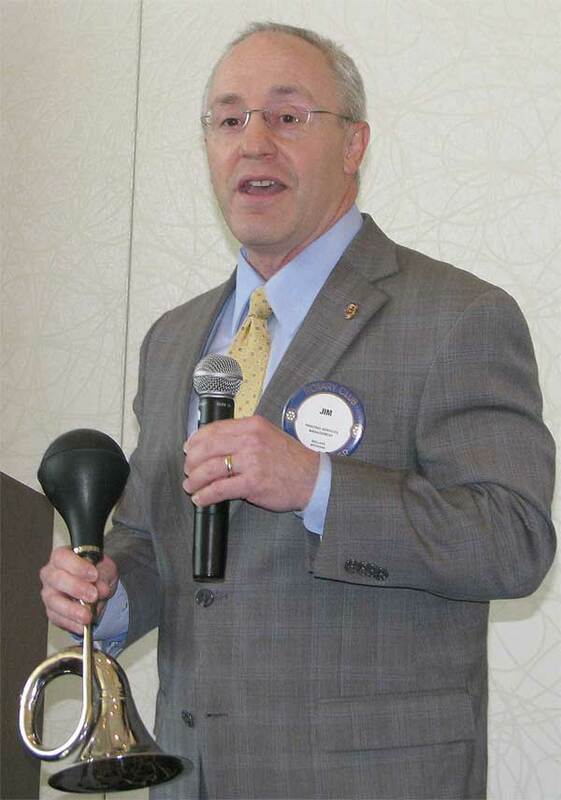 Jim was kind enough to send me a shot of him using his new squeezehorn at their Rotary Club. They toot the horn to recognize outstanding achievements. Perfect match.